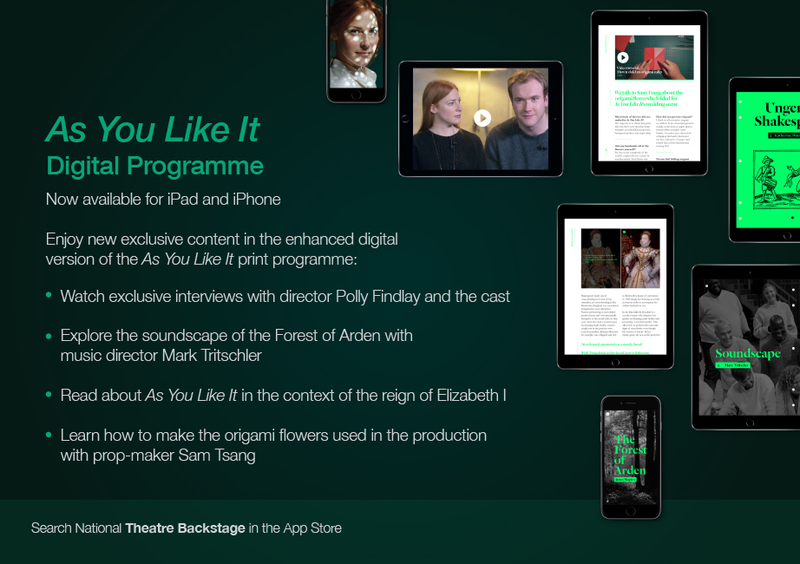 The As You Like It digital programme is now available to purchase from within the free National Theatre Backstage App. 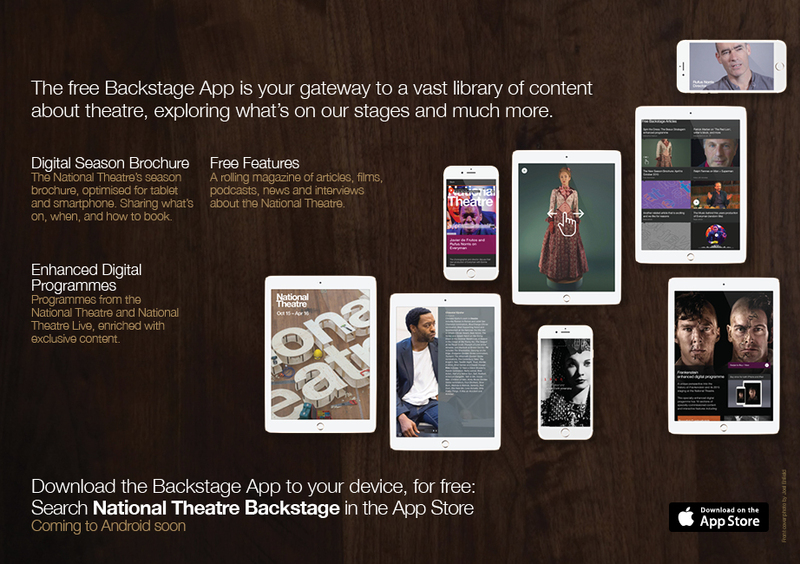 The free Backstage app is your gateway to a vast library of content about theatre, exploring what’s on the National Theatre’s stages and much more. 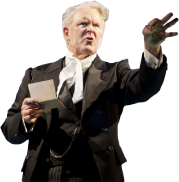 The National Theatre Backstage app is available for iPhone and iPad, for iOS 8.0 and above. Open the National Theatre Backstage app; select the programme you would like to buy in the ’Latest Publications‘ section; then, on the programme page, swipe the ’swipe to buy‘ button. Please delete the National Theatre Backstage app and reinstall it on your device. You won’t lose your previous purchases.